CMH | Canada Material Handling Ltd.
We supply OEM and Aftermarket parts for all makes and models of Fork lifts, Scissor lifts, Pallet trucks, and much more. 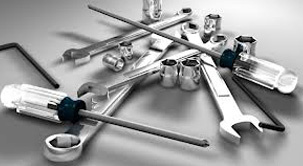 Certified Mechanics with over 35 years of experience are ready to meet all of your service needs. No job too big or too small. Looking to buy, rent, or lease equipment. 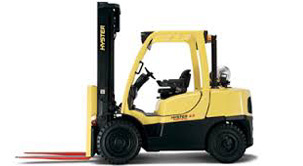 We supply a large inventory of new and used fork lifts, pallet trucks, and more. Canada Material Handling was founded in 1976. 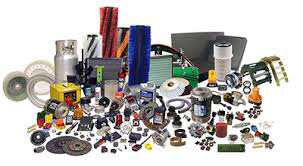 What started with a handful of lift trucks, and a willingness to learn the intricacies of forklift repair, has grown into a company that has sold and serviced thousands of material handling products to our countless customers. Years of hard work and education gave us the skills and knowledge necessary to tackle electric forklifts when they came on the scene. While it took time to learn schematics, reading meters, and other instruments necessary to repair and maintain electric lift trucks. Our persistence has led to a solid knowledge of both fuel powered and electric powered forklifts. Now, over 40 years later, we have successfully built our business on quality work, fair pricing and the type of service you can expect from a family business. We have successfully built our business on quality work, fair pricing and the type of service you can expect from a family business. Canada Material Handling was founded in 1976 by Bob Benson and Al Defoy. In 1982, the Morrison Family and Steve Speirs purchased Al Defoy’s shares.